In this program, you can enjoy creating animation easily by using simple software. From children to adults, anyone can animate your own drawings, or even the still photos taken by a digital camera. You can view your own animations on your personal computer and homepage. The professional staff members are ready to teach you how to make animation. Please come and join us! 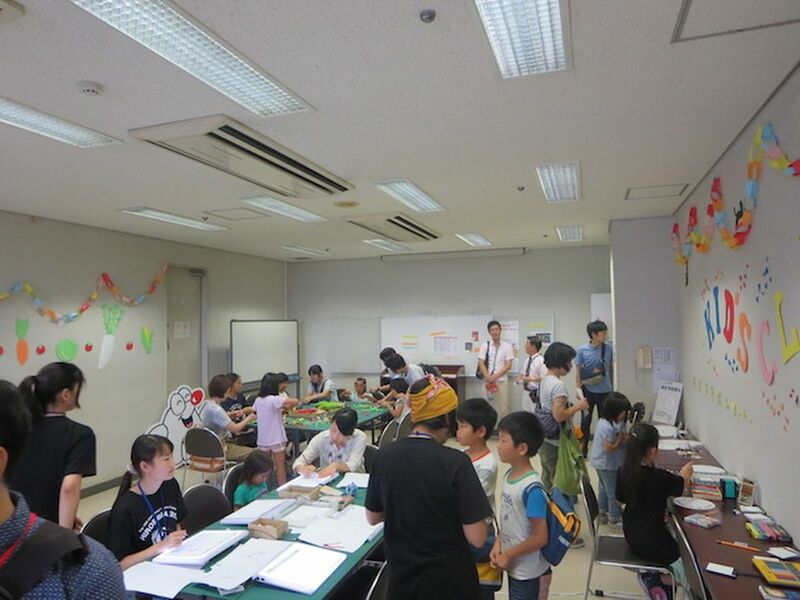 "Kid's Clips" is the room for an open workshop for children. Children are welcome to experience animation through making their own flip books and phenakistoscopes and even creating animation using video camera. In addition, children's workshop films from various countries will be shown.